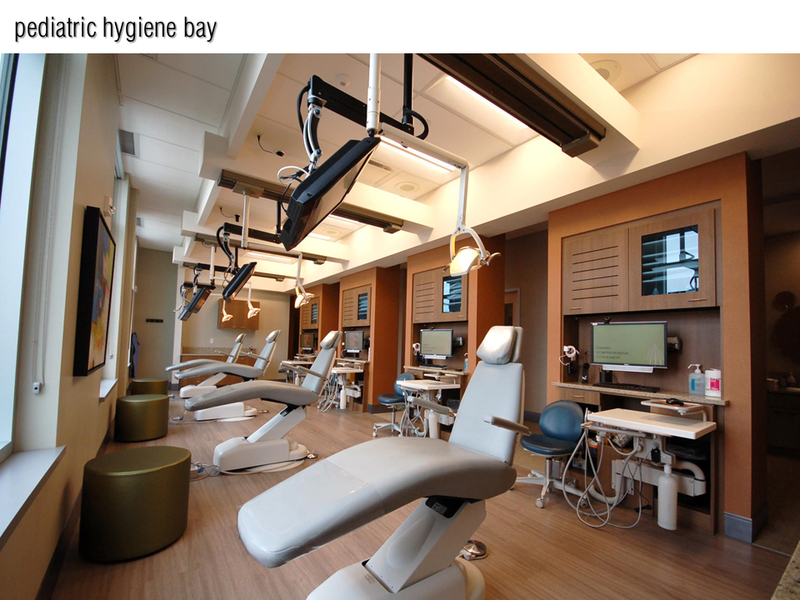 Dental Office Design Competition | ICWUSA.com Inc. 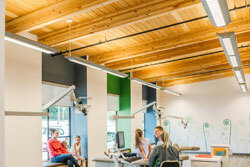 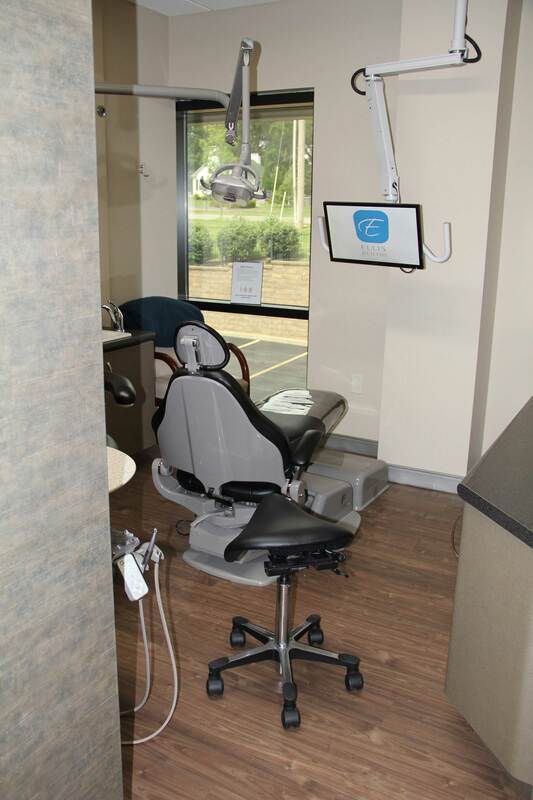 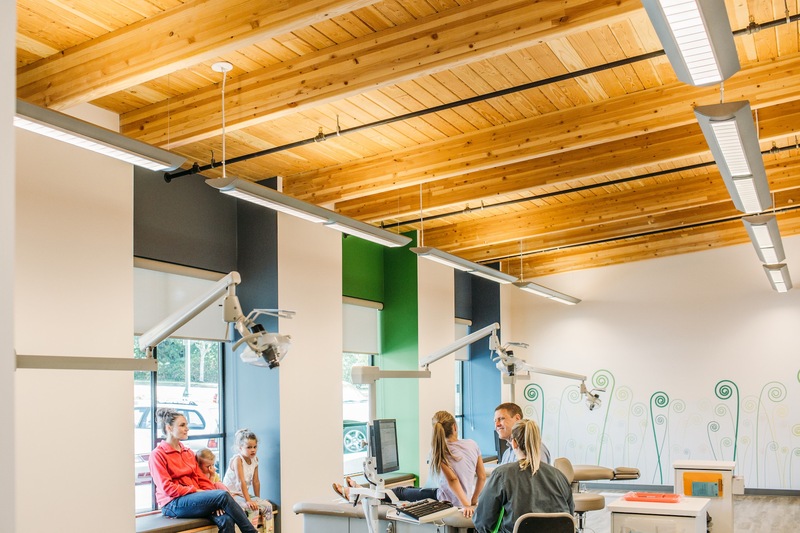 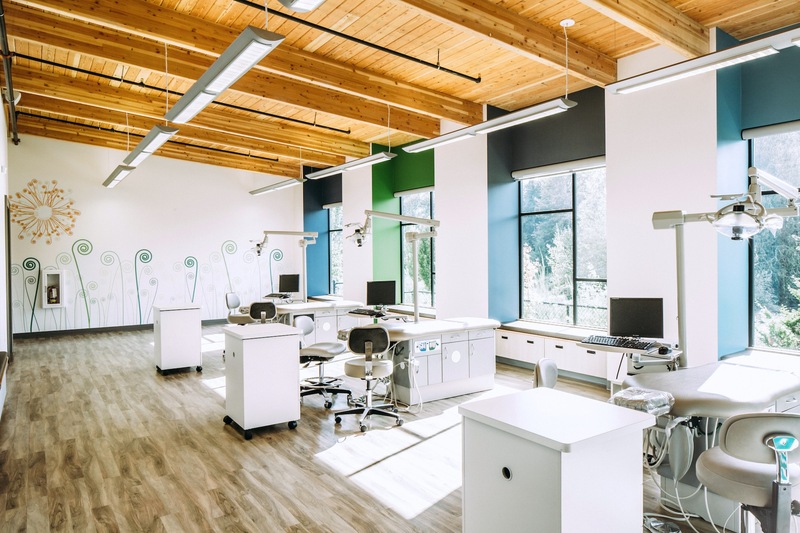 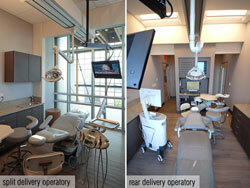 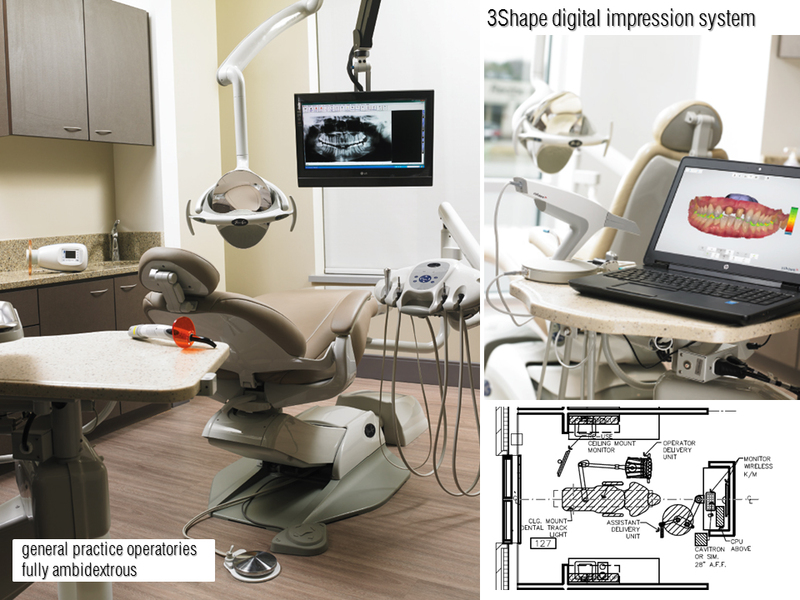 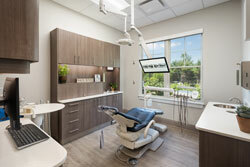 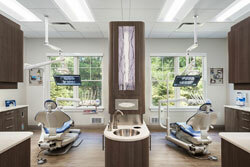 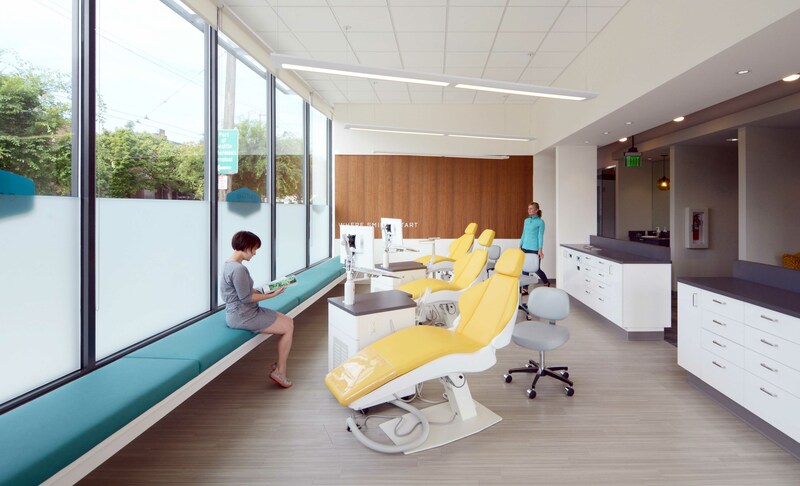 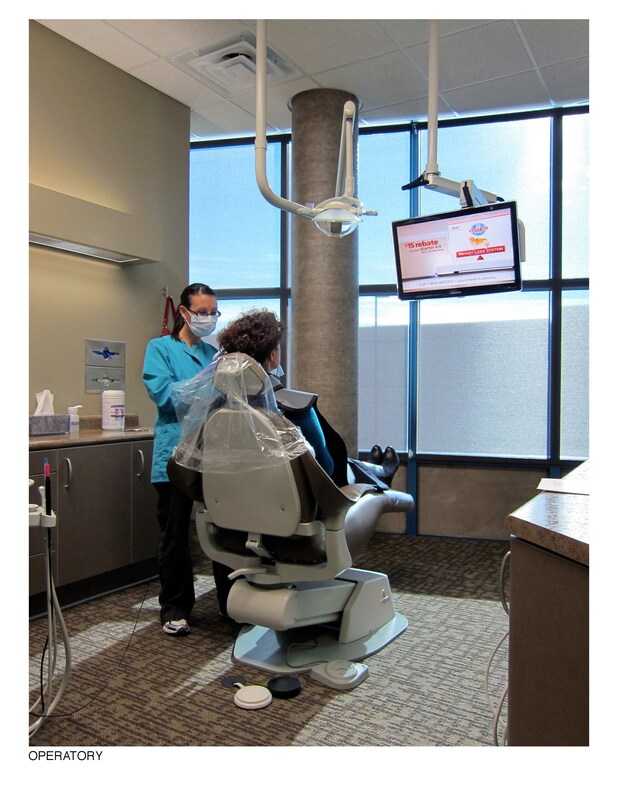 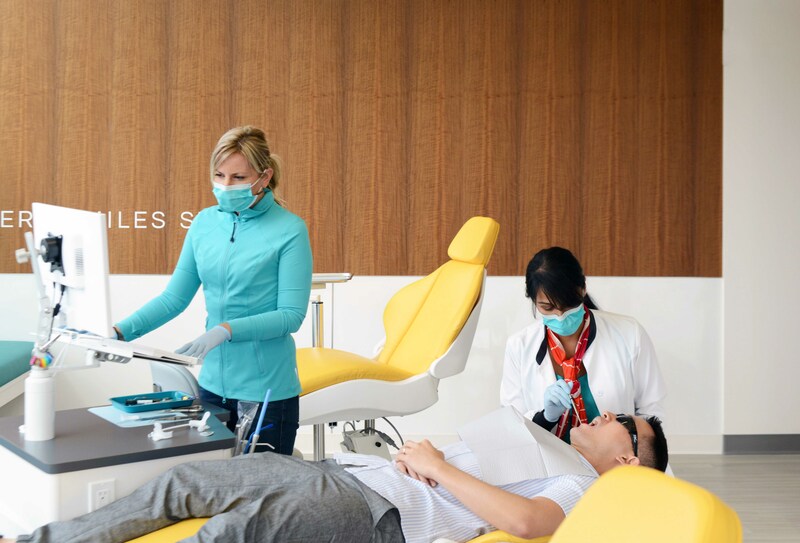 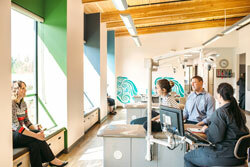 Welcome to the Dental Office Design Competition, recognizing dental facilities that most effectively express the practice philosophy of its practitioner(s) and demonstrate a thoughtful assembly of design characteristics associated with an up-to-date dental office. 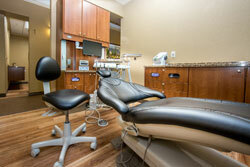 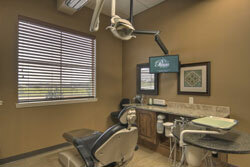 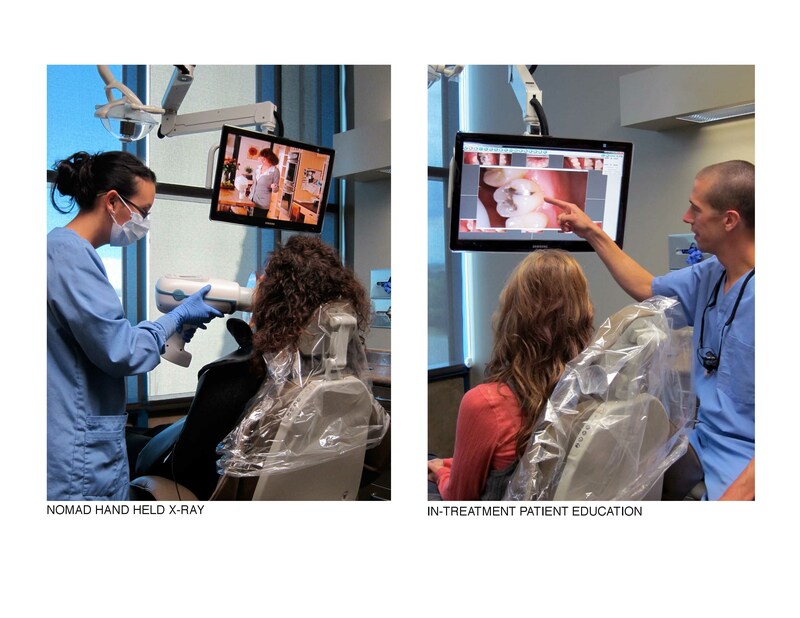 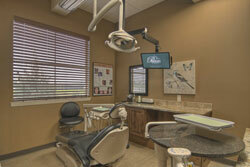 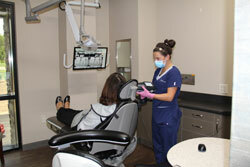 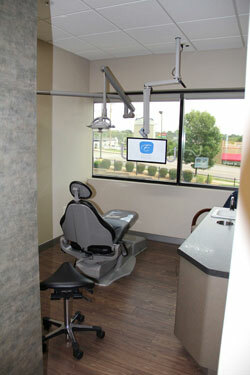 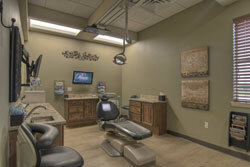 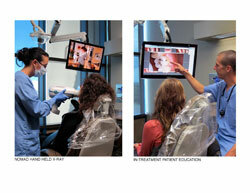 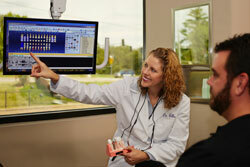 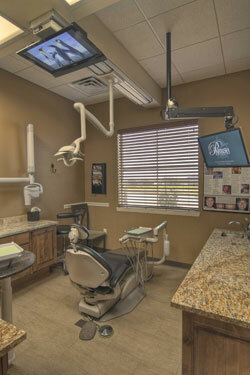 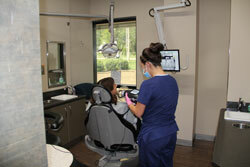 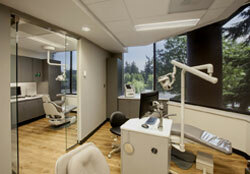 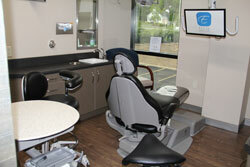 Winners are selected by a panel of dental industry experts. 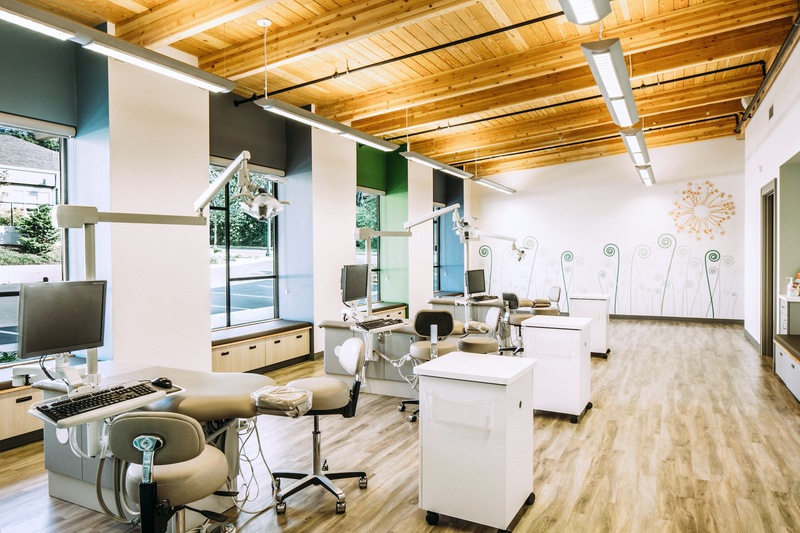 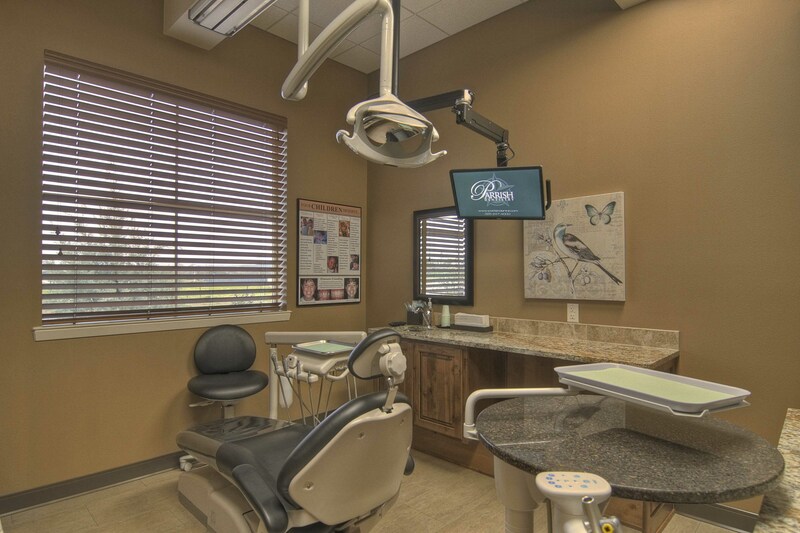 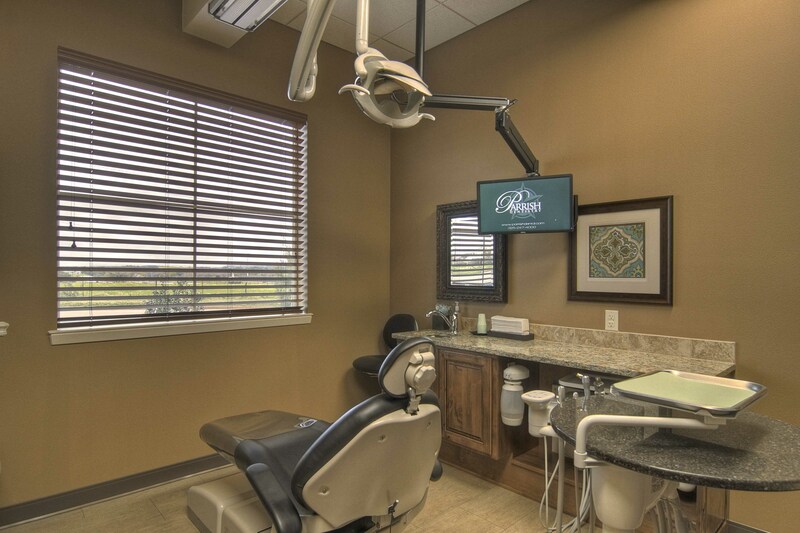 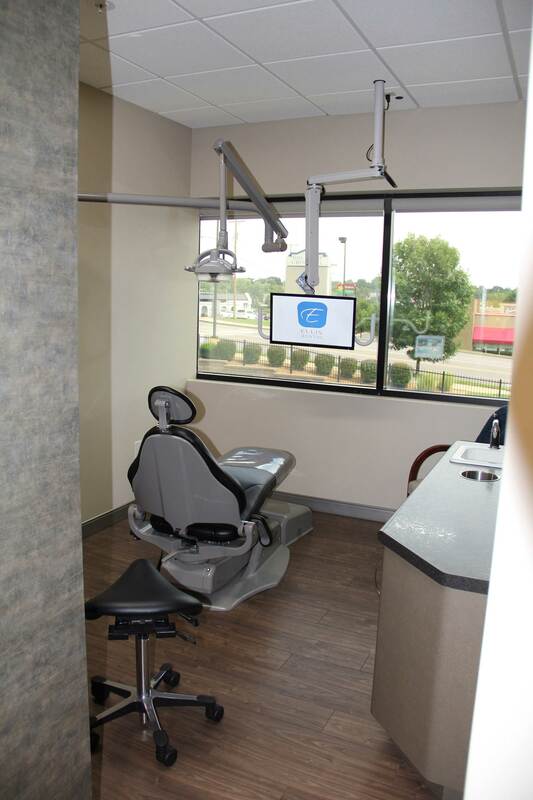 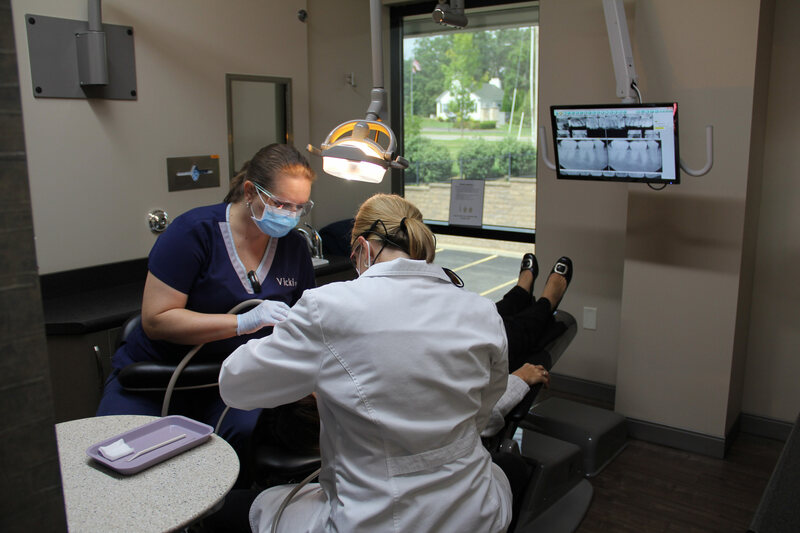 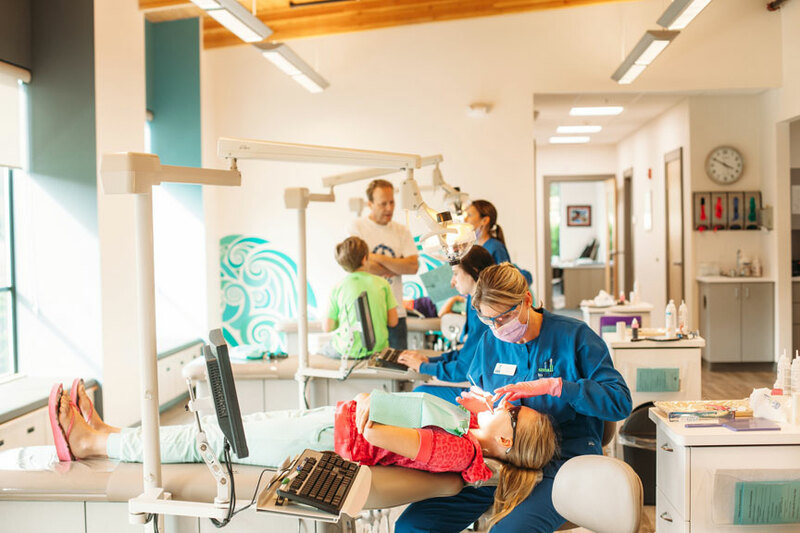 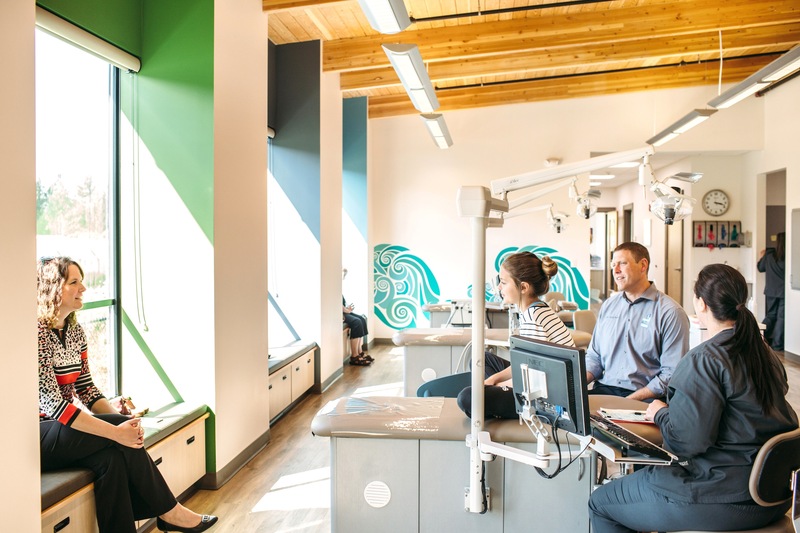 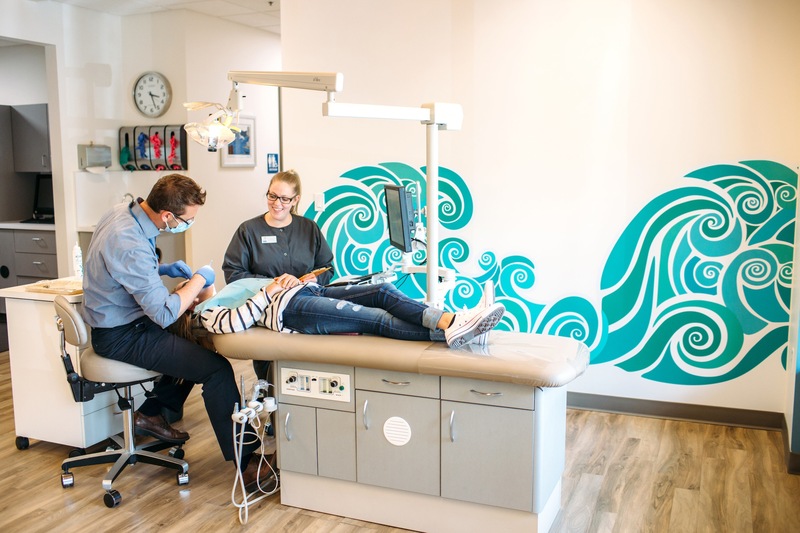 Check out past winners to draw inspiration or gain insight into what the experts define as the best in dental office design.